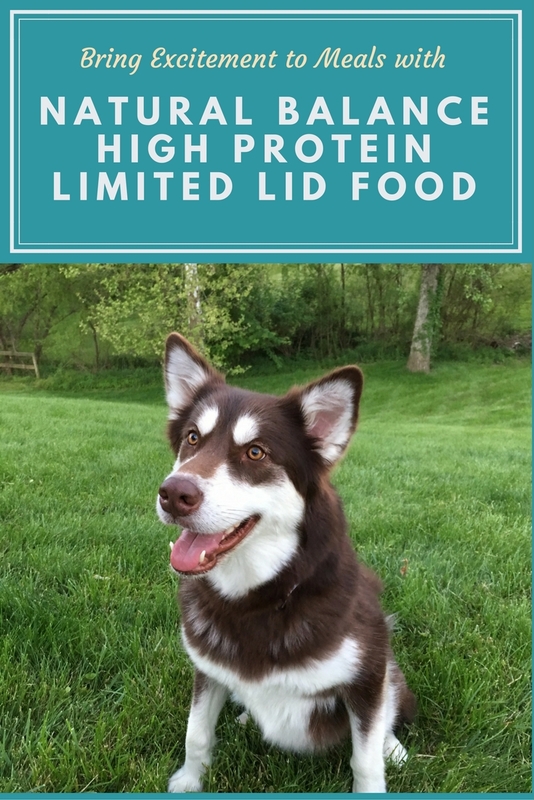 Looking for a quality high protein food for your dog? 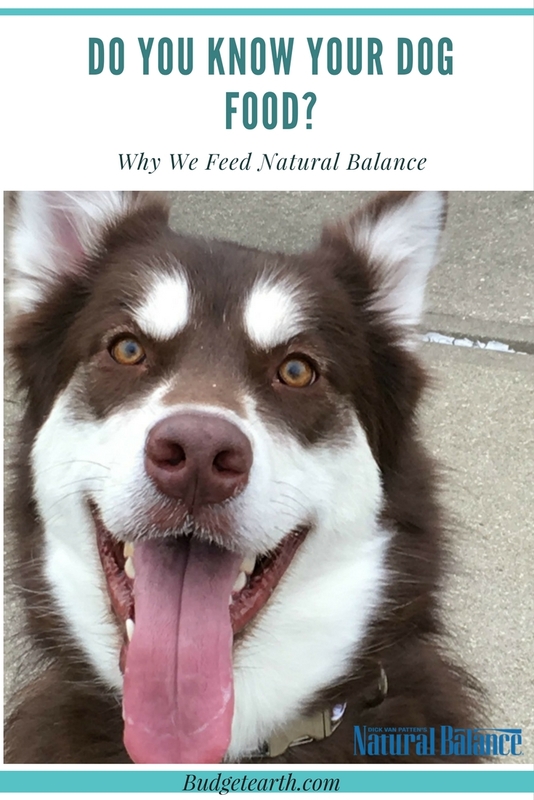 See why we are excited about the new Natural Balance High Protein Limited Ingredient Diet Formula here! Do you know the ingredients in your dogs food & how it was tested? 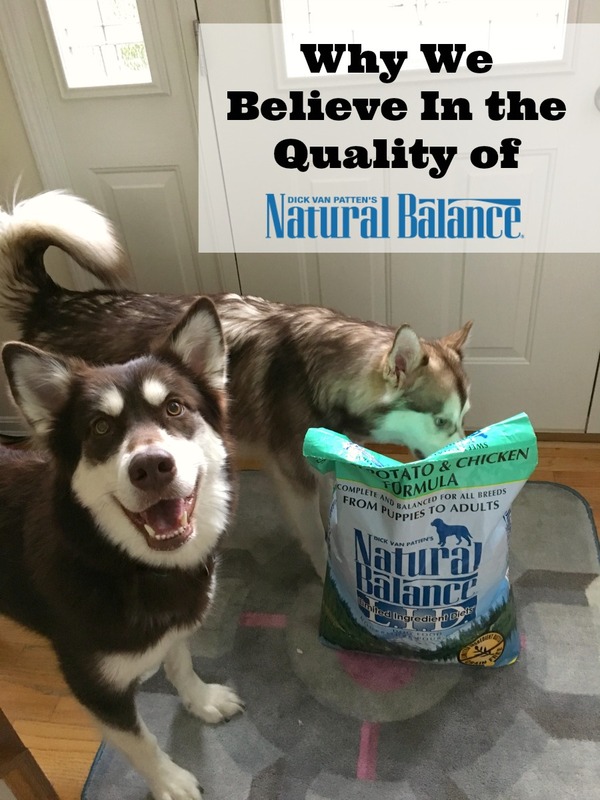 See why our family believes in Natural Balance dog food for every meal here! 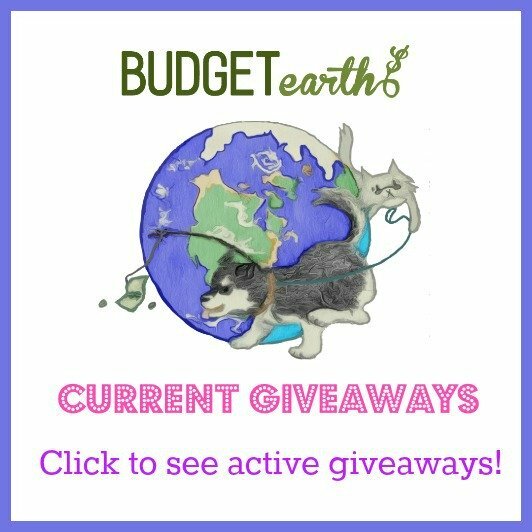 Do you want to help animals in need? 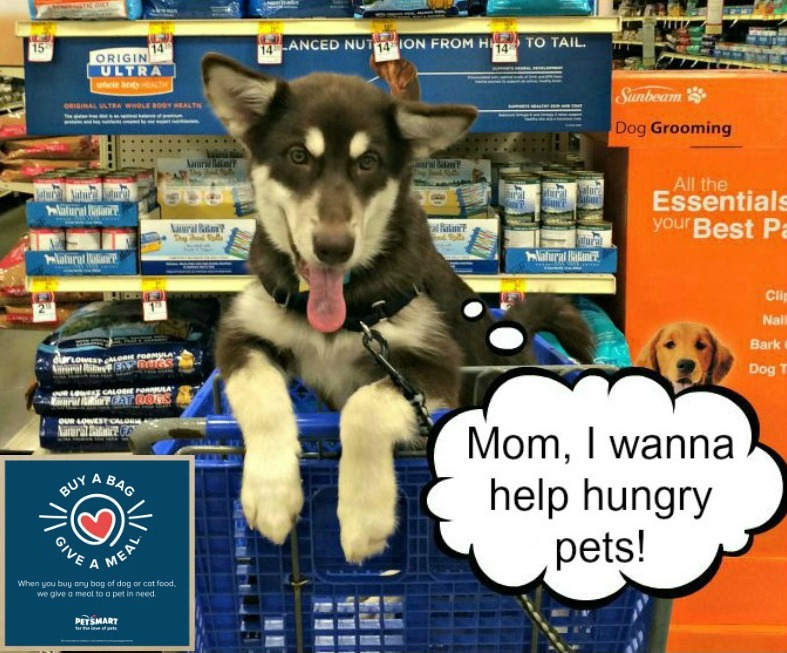 Learn how you can help fight hunger with PetSmart's new Buy a Bag, Give a Meal Program here! Are you worried your dog has a food allergy or sensitivity? 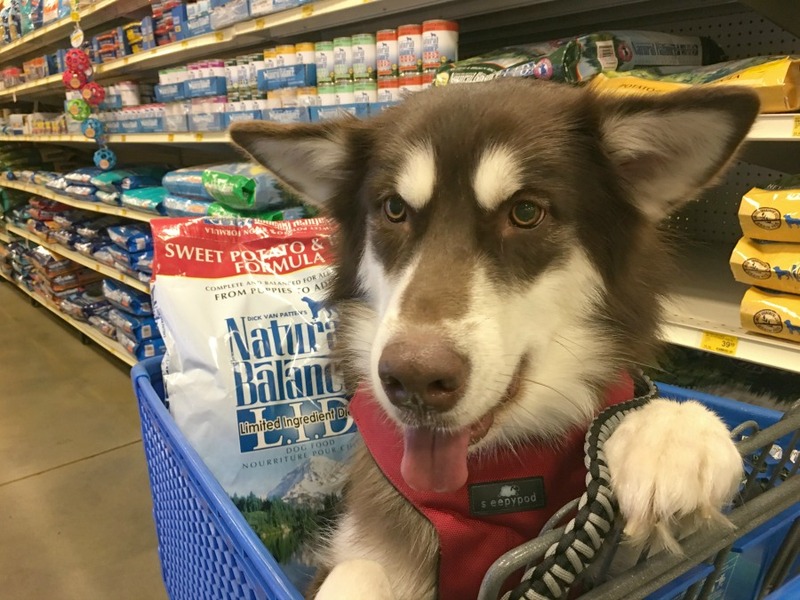 Learn how we tested for a food allergy with our vet's recommendations & finding the right food here! Want to find a high quality food for your dog made from the best natural ingredients? See why we believe in the quality of Natural Balance here!